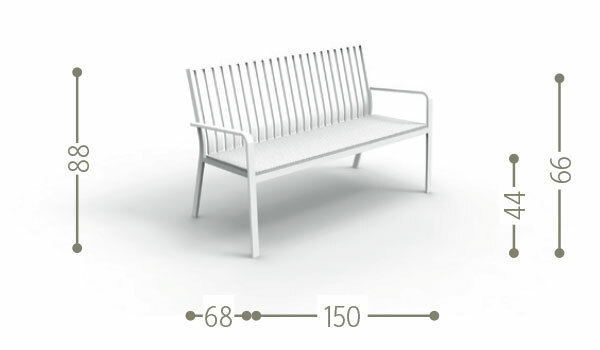 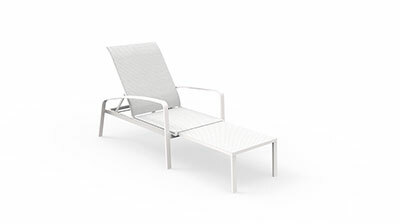 The Lady Bench is a perfect product for your relax. 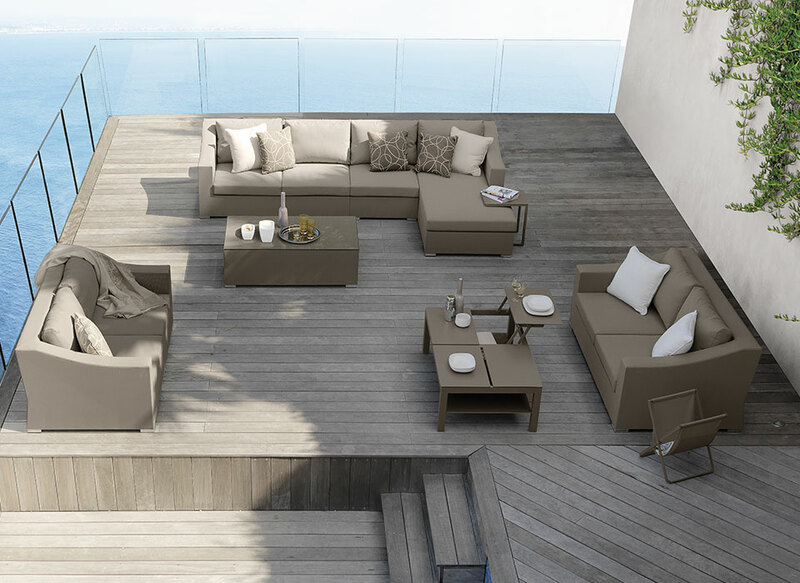 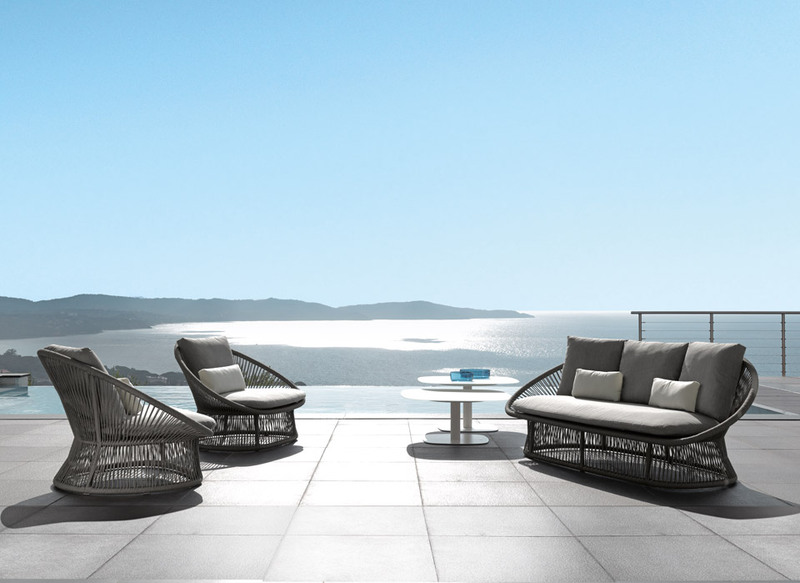 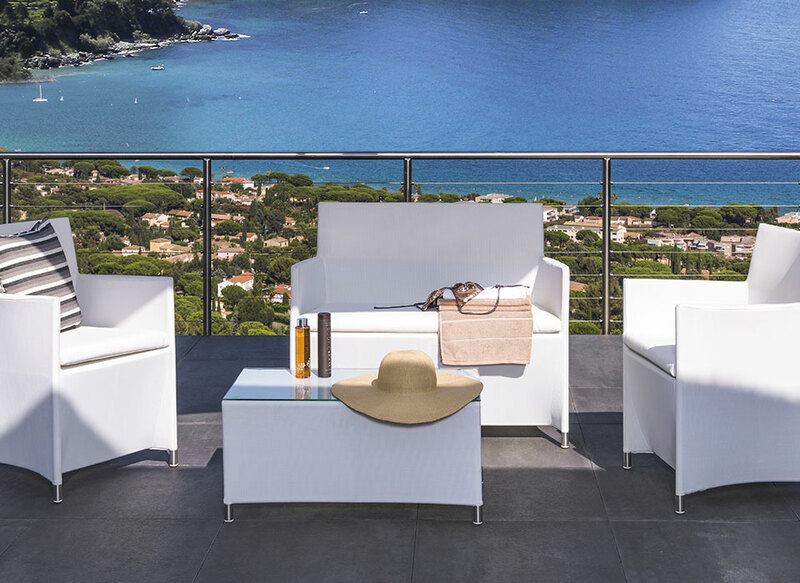 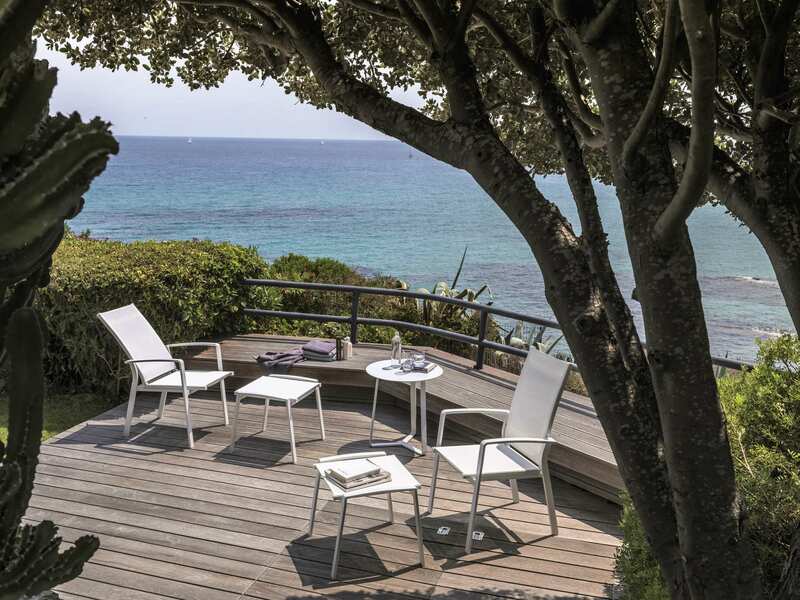 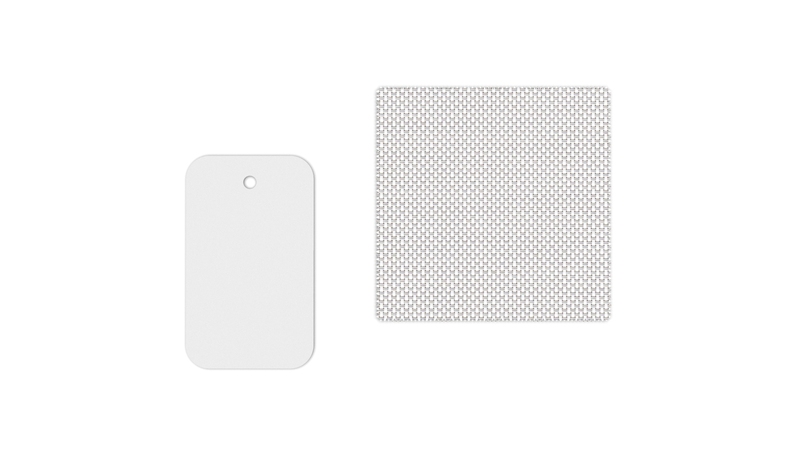 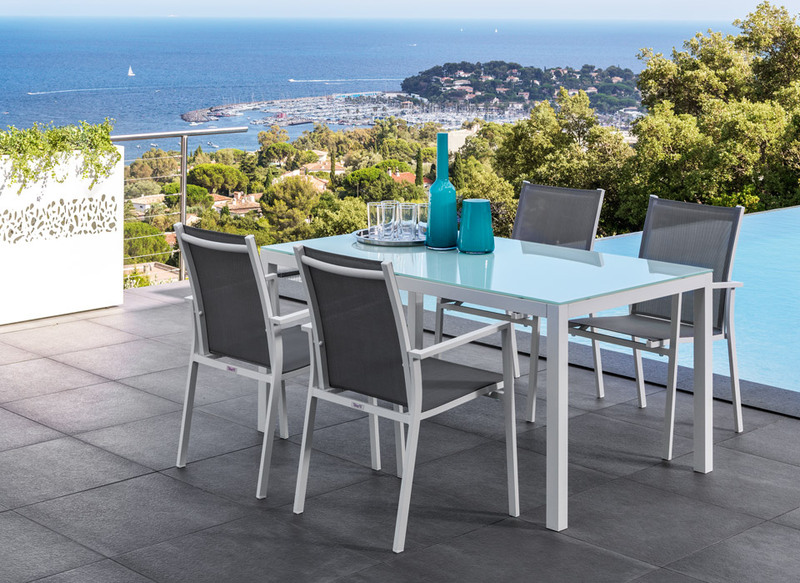 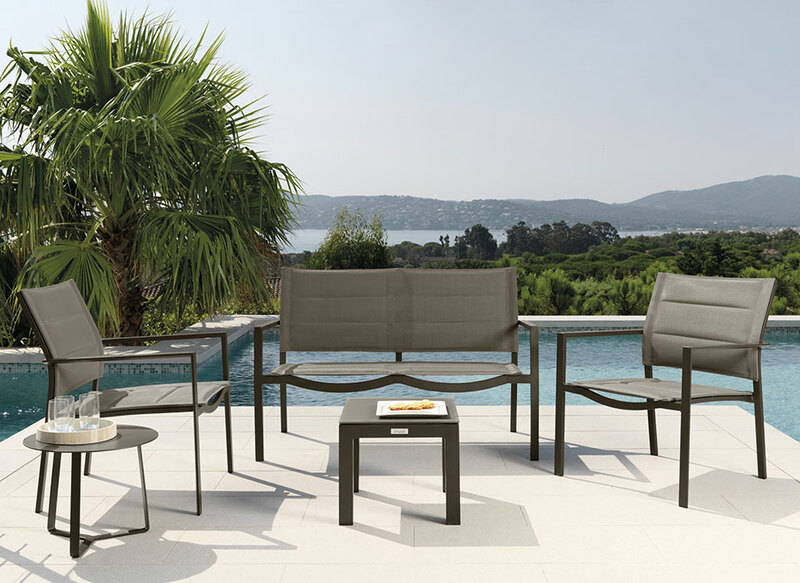 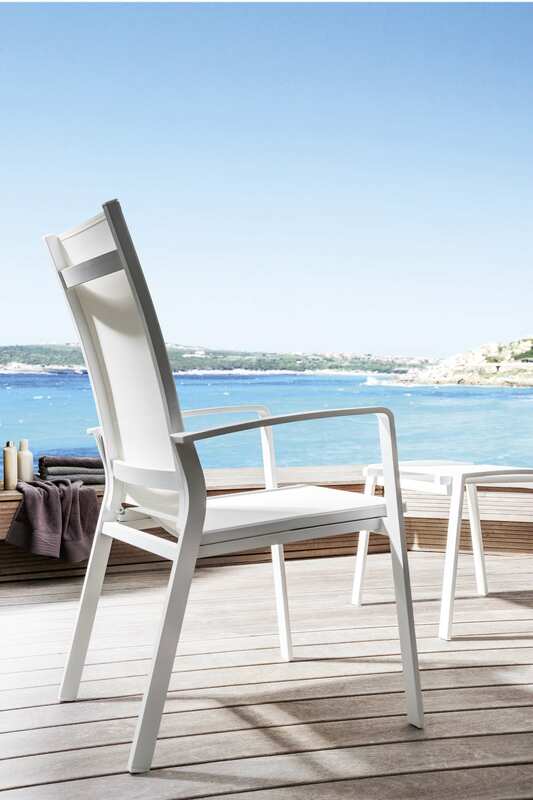 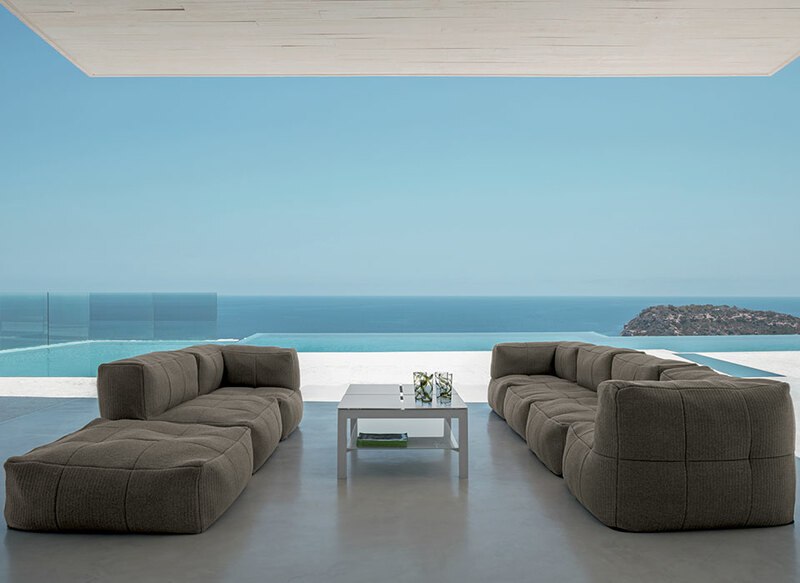 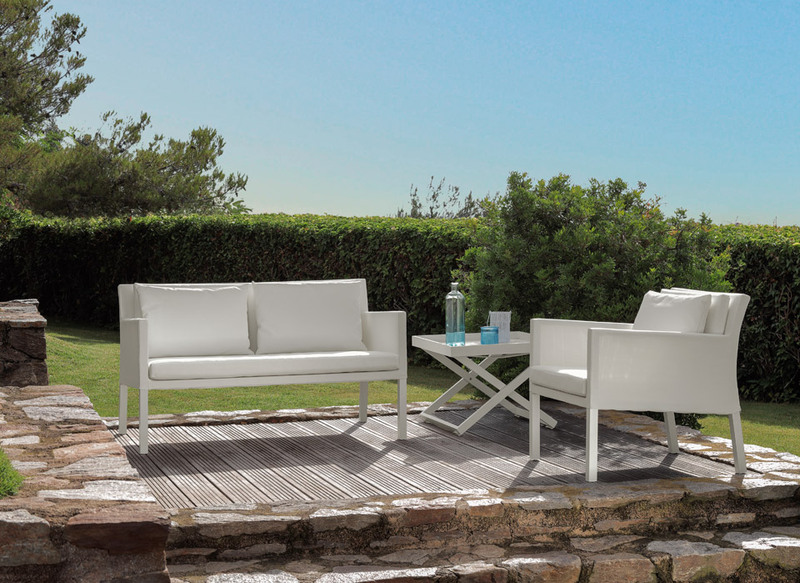 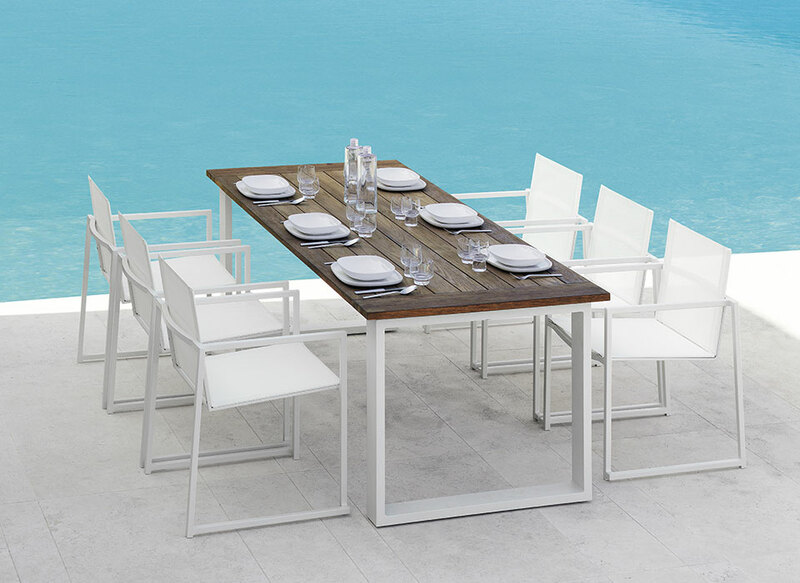 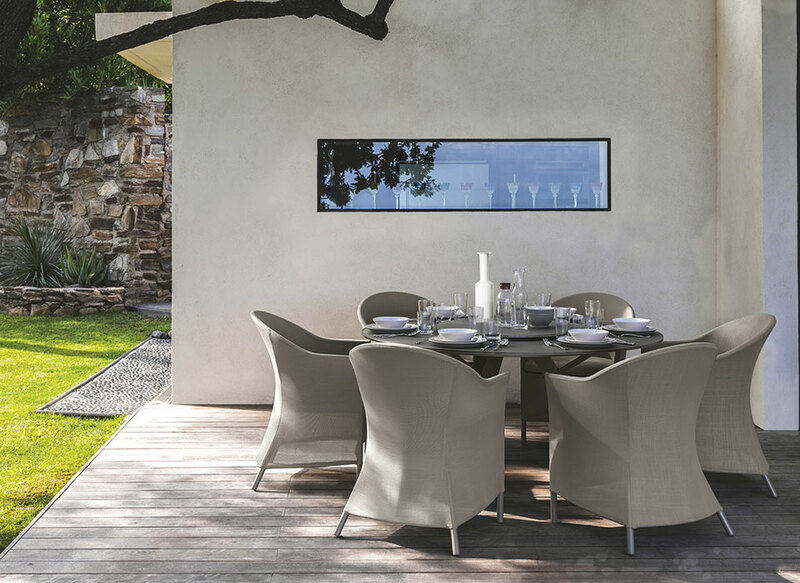 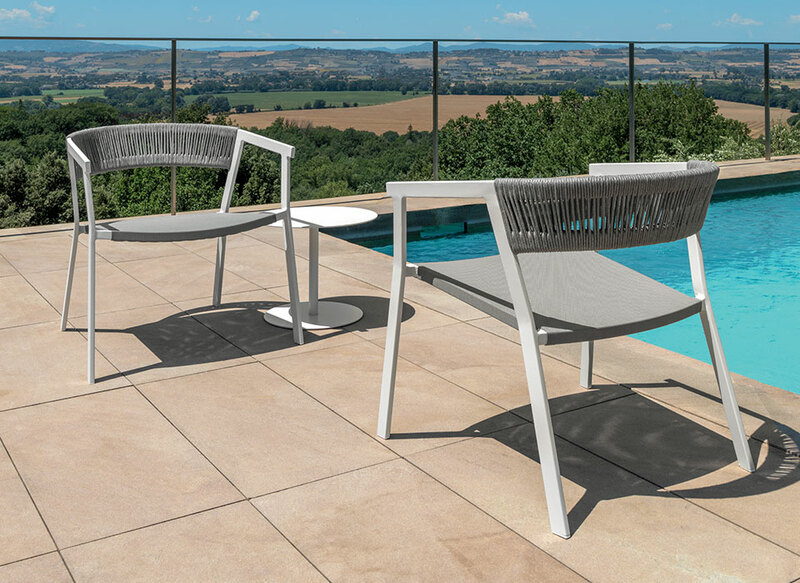 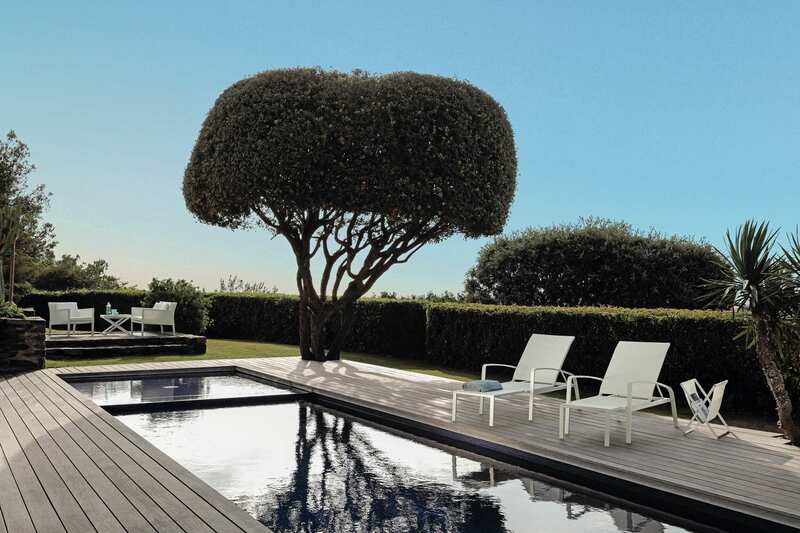 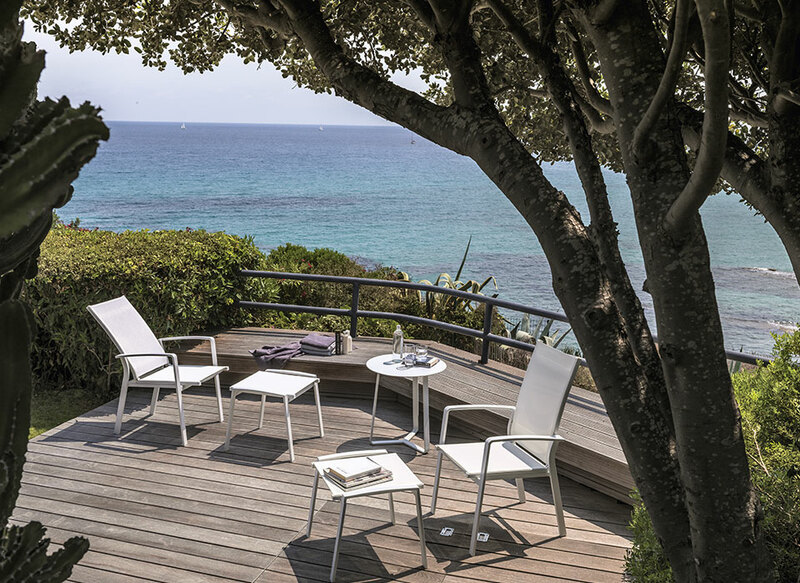 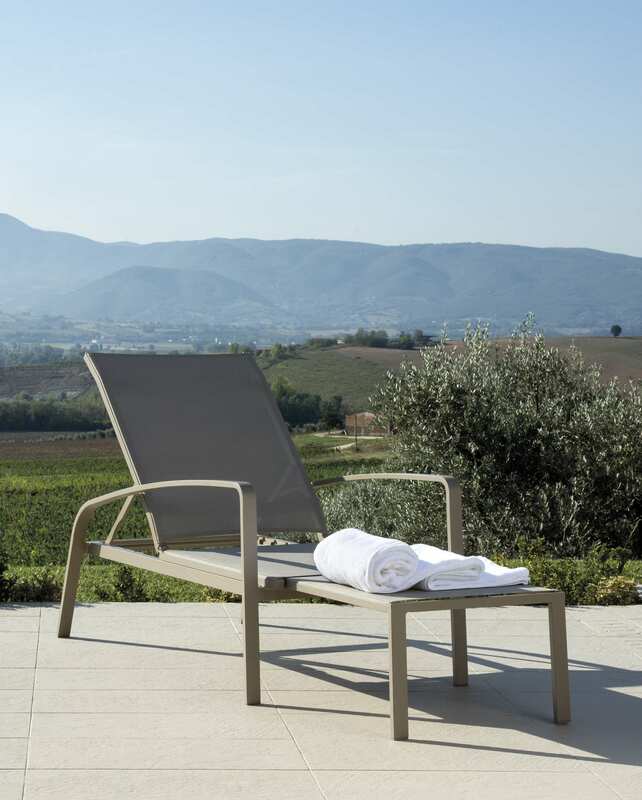 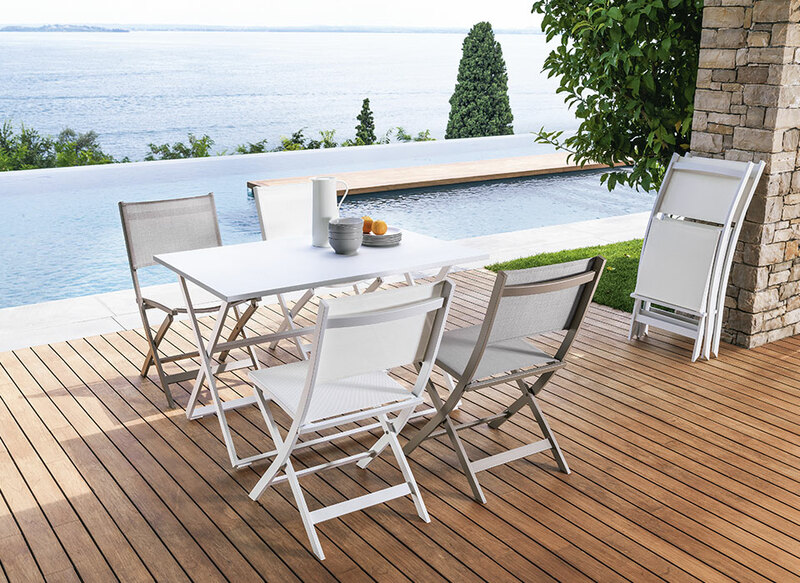 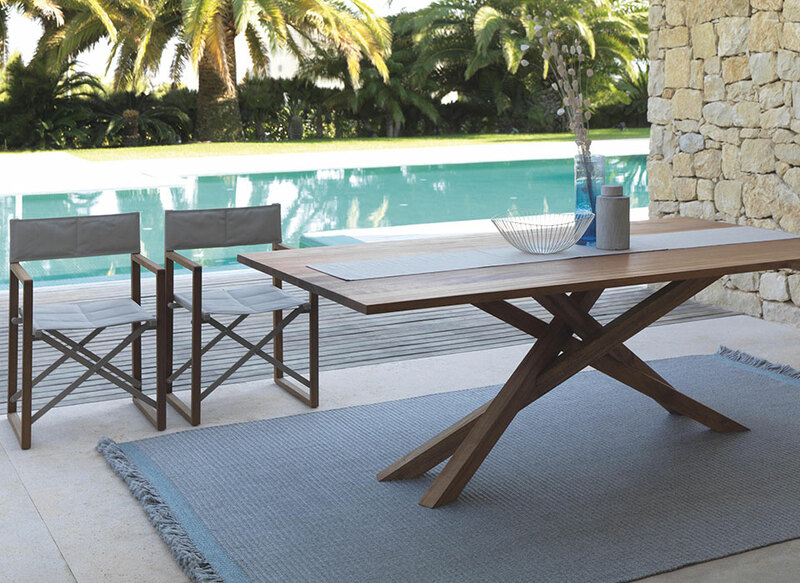 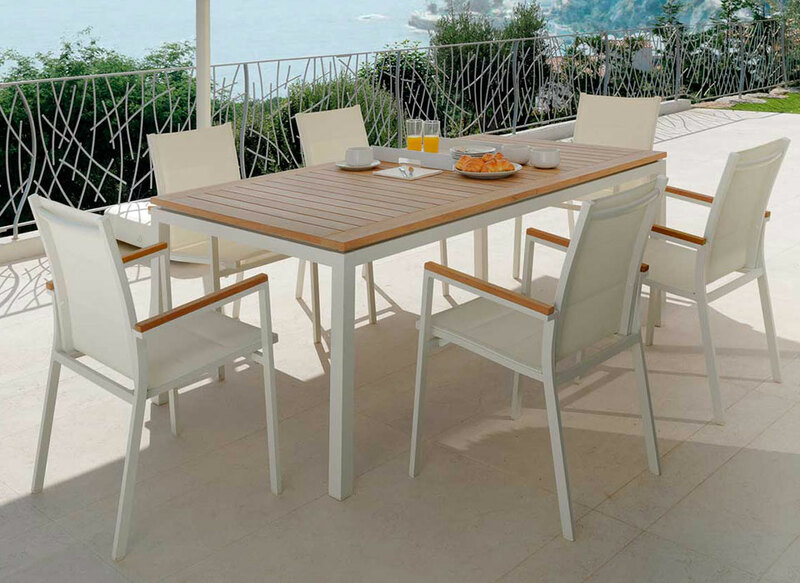 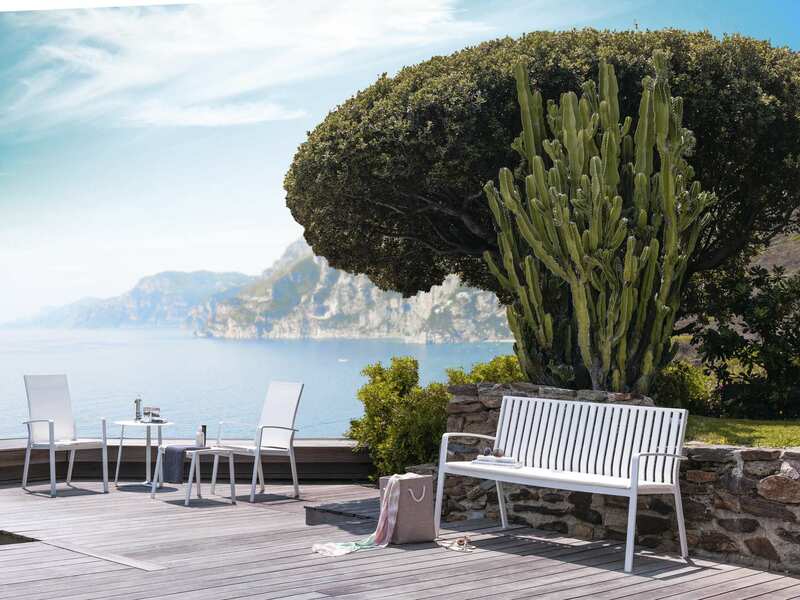 With simple but original shapes, it combines the quality of the materials with the typical Talenti design, allowing its use in any outdoor area. 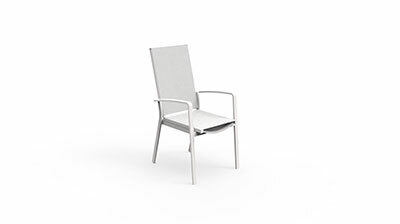 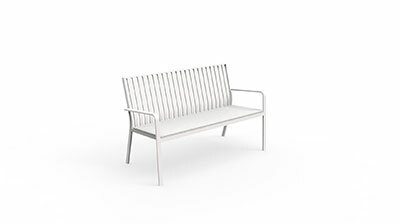 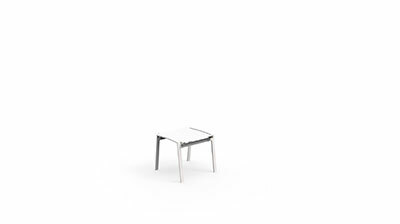 The aluminium of the structure gives stability, while the textilene of the seat ensures softness and comfort, without losing elegance and style.